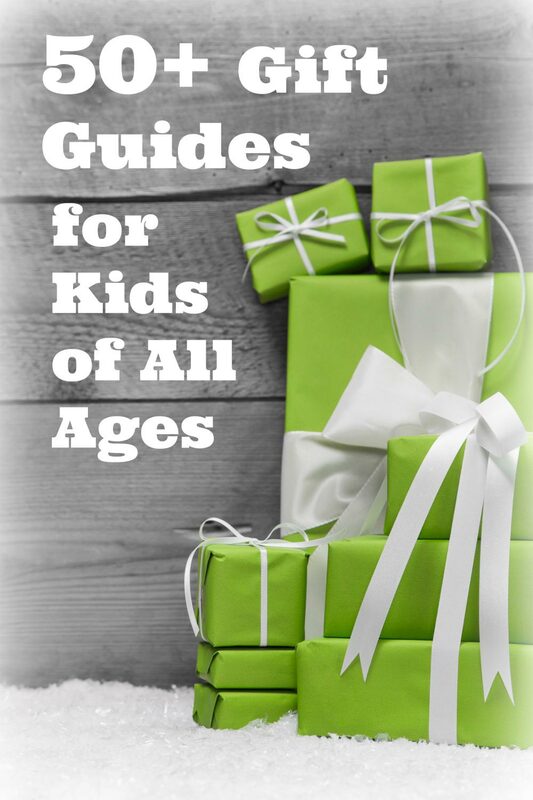 Welcome to the Ultimate List of Gift Guide Ideas for kids of all ages! Whether you're looking for age specific ideas, creative toys that inspire play or unique gifts for little scientist, bookworm or explorer -- we've got what you need. Just browse through the categories below by age or by interest to find some wonderful holiday gifts for your kids!